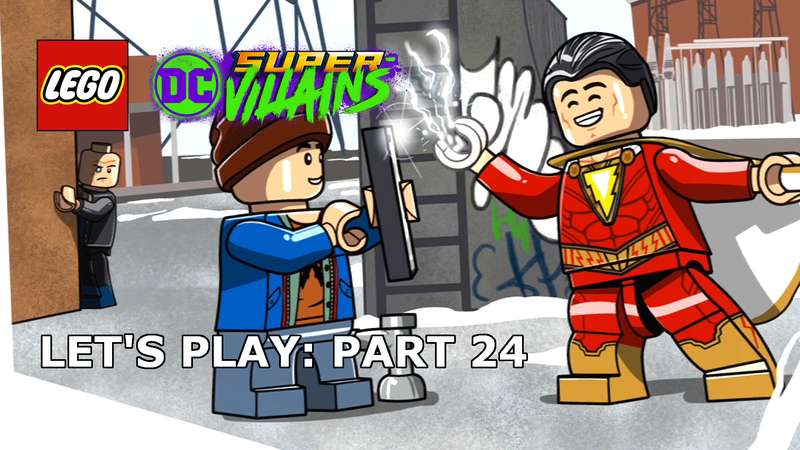 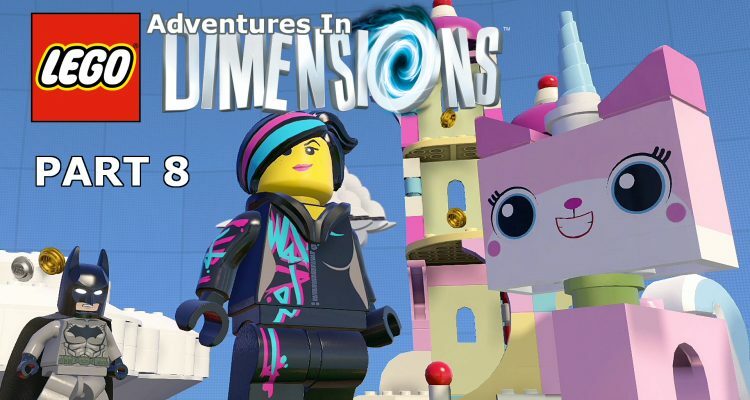 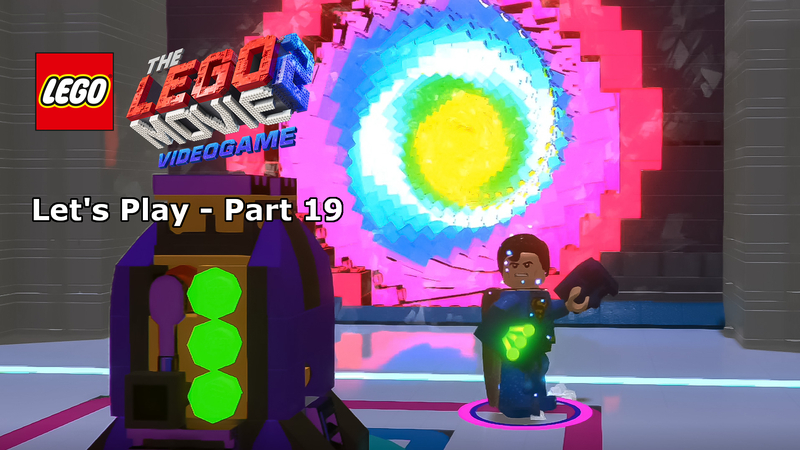 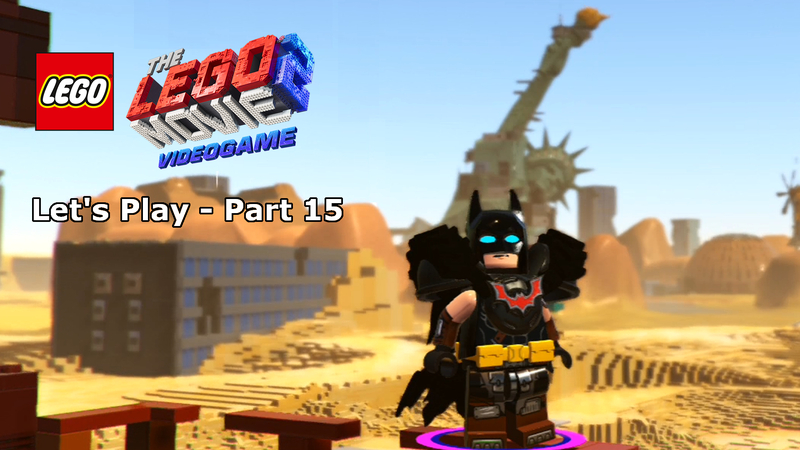 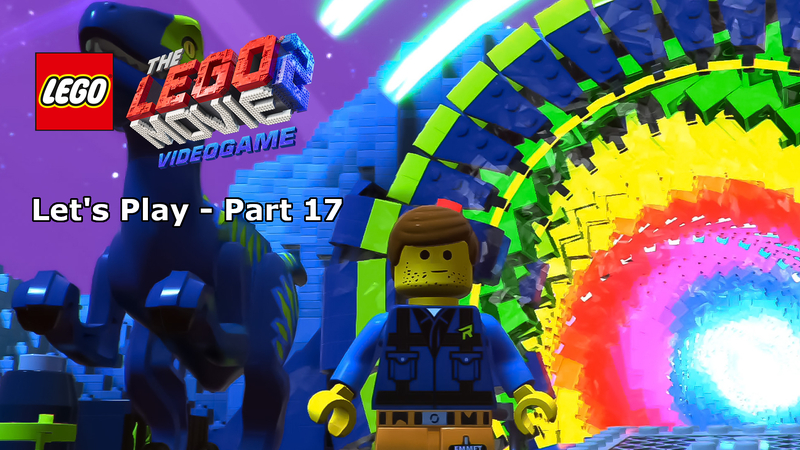 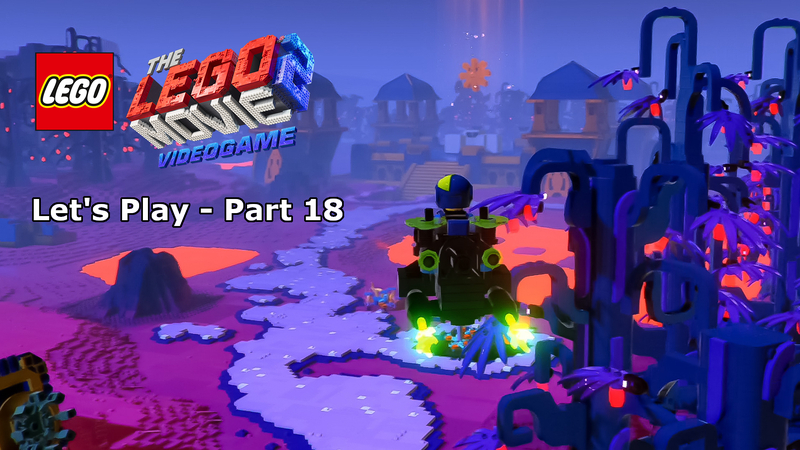 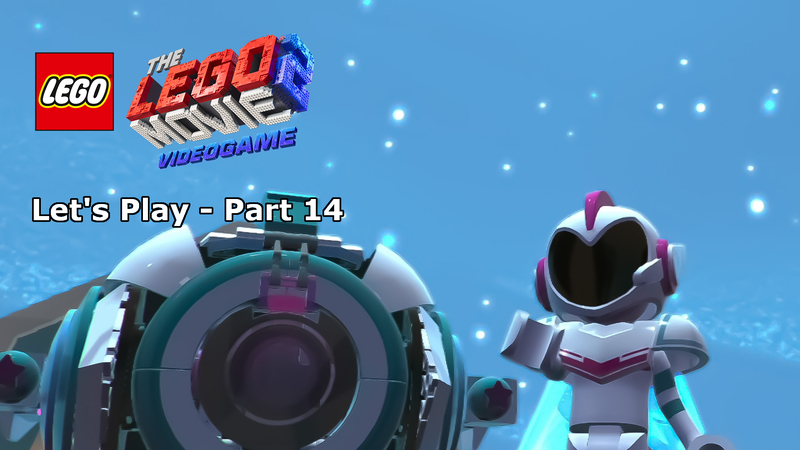 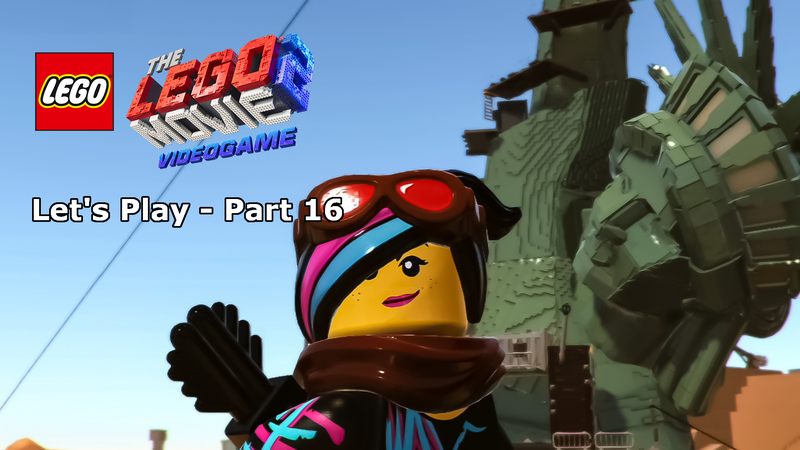 As promised (though fairly later than promised), Episode 8 of Adventures in LEGO Dimensions is finally here and we’re off to the LEGO Movie world. 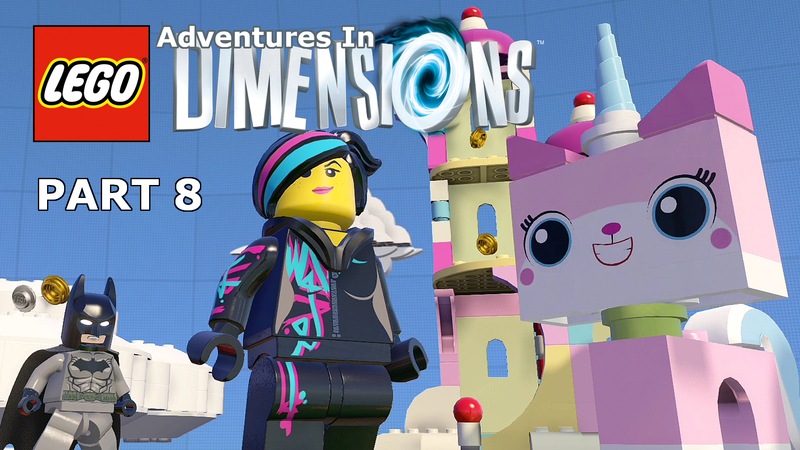 It seems only fitting a place to visit with only a few weeks to go until the release of the long awaiting sequel. 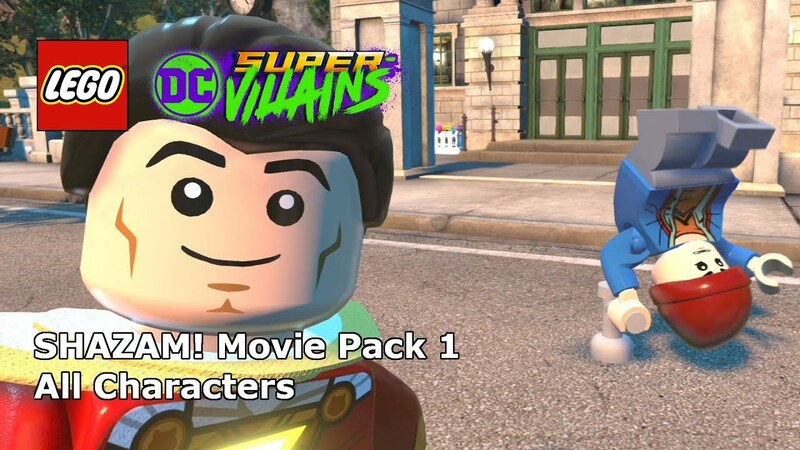 Sadly lacking characters outside of the starter pack’s Wylde Style, there will be plenty of involvement from other heroes from across the multi-verse.